Go on a coloring adventure! With color this Barbie fun coloring sheet. Fill this fun picture with the colors of your choice! Use your imagination. 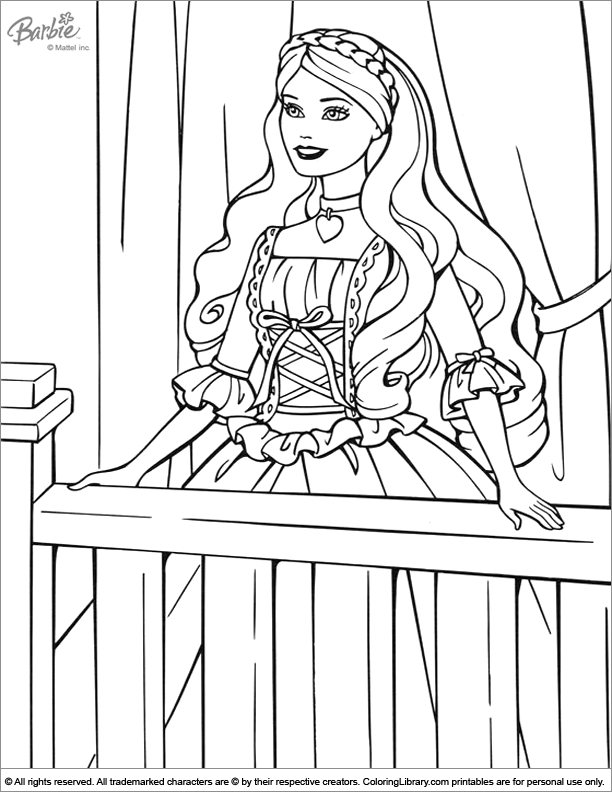 Get all of your favorite coloring sheets in the Barbie printables gallery.